Spring is upon us and that usually means taking advantage of fair weather for structural inspections and improvements for residential and commercial properties alike. All this preparation, which usually includes roof maintenance, will help you in ensuring your property is ready for hurricane season. Setting up your own commercial roof maintenance plan can help maximize your roof’s lifespan. To help you get ready for commercial roof inspection, we’ve prepared a checklist and care tips to get your started. Inspect downspout exits are not deformed, which will restrict drainage. If they appear crumpled or crushed have them repaired or replaced by a roofing contractor. Check for debris on gutters, header boxes and scuppers. Clear them from any obstructions to prevent clogging. Examine and clear holes on attic windows and skylights for unnecessary debris. Ensure rooftops do not have any leaves and debris; advise maintenance team to clean and clear rooftops regularly. Inspect for any sunken areas or where ponding can occur. Consult your roofing contractor for repair. List down other possible findings such as weathering, damages to fasteners and sealants, soft and wrinkled membrane, or signs of mold and algae growth. If you have a sloped roof with overhangs, examine for build up of ice dams and discuss the possibility of adding insulation to the attic. In addition to the list above, your maintenance team should have the basic knowledge on roof construction and roof maintenance. Unauthorized access should also be enforced. 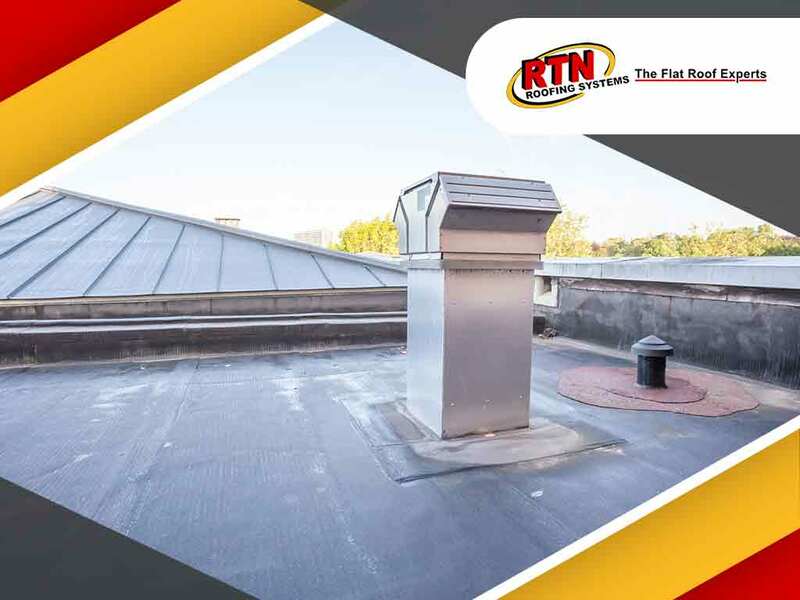 If you live in or near Denver, Loveland, or Colorado Springs CO, RTN Roofing Systems is ready to assist you with your commercial roofing requirements. Give us a call today at (303) 578-1257 or fill out our contact form.